Here are some highlights from Season 1 of HYPEBEAST Radio's The Business of HYPE With jeffstaple. Featuring Levi Maestro, Yoon Ahn (Ambush), James Jean, Ben Baller, The Shoe Surgeon, and more. 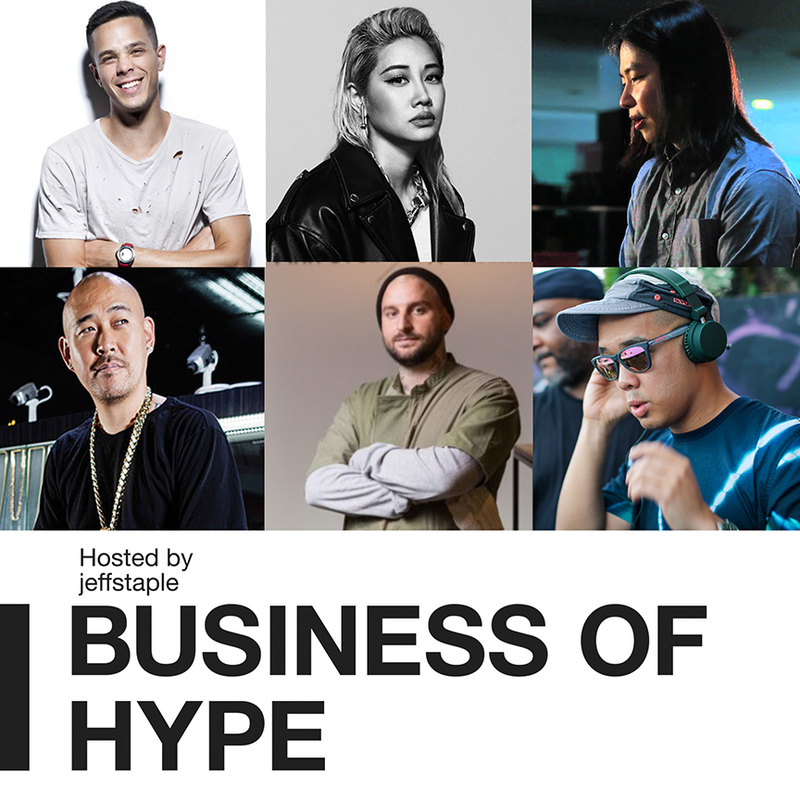 Business of HYPE airs Sundays on HYPEBEAST Radio.